Sometimes, you just need a change of scenery for the holidays. To begin with, throwing your holiday party at another location means you don’t have to worry about getting your house in tip-top shape beforehand. Secondly, you will have plenty of space for all of your guests without having to rearrange all your furniture – What a mess! So, why not pick a new event location to host your holiday party? Let us help you choose the holiday party venue that best fits your style! Maybe, the traditionalist in you is in full force this time of year. Perhaps, a champagne flute with seasonal berries sends feelings of nostalgia down your spine. 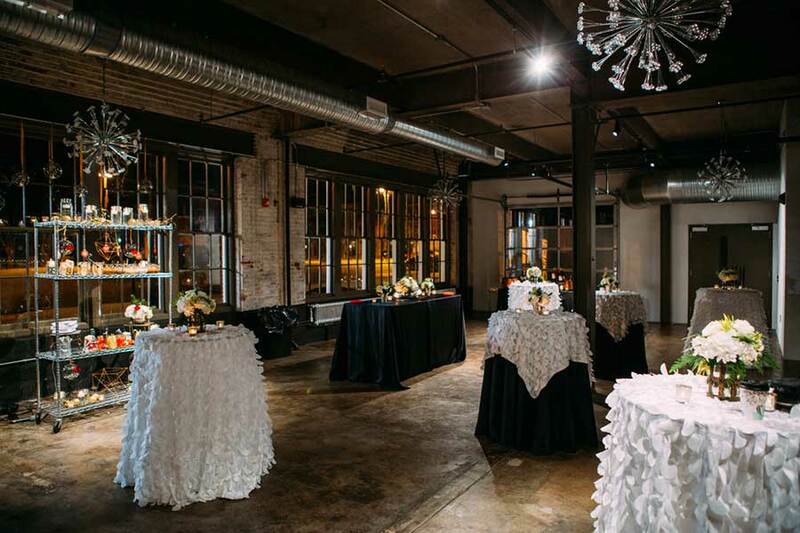 Or, you’re looking for a traditional space with an elegant twist for your holiday party. 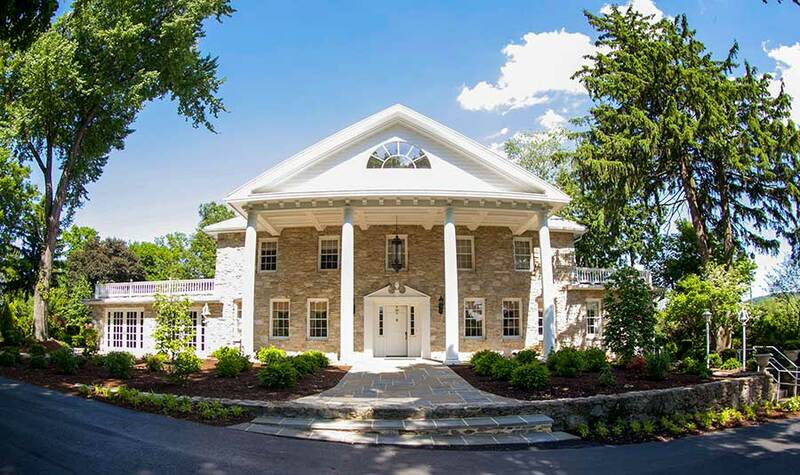 Having a focus on traditional elegance makes Linwood Estate your ideal space for this season’s festivities. Most notably, the estate’s nineteenth century mansion boasts a refined elegance and historic charm that will impress your guests. With countless menu and decor options, Linwood Estate serves as the perfect backdrop for your holiday event this season. Check out the website for more information about Linwood Estate and start planning your holiday event today! The thought of a traditional holiday party bores you. Where’s the fun in that? 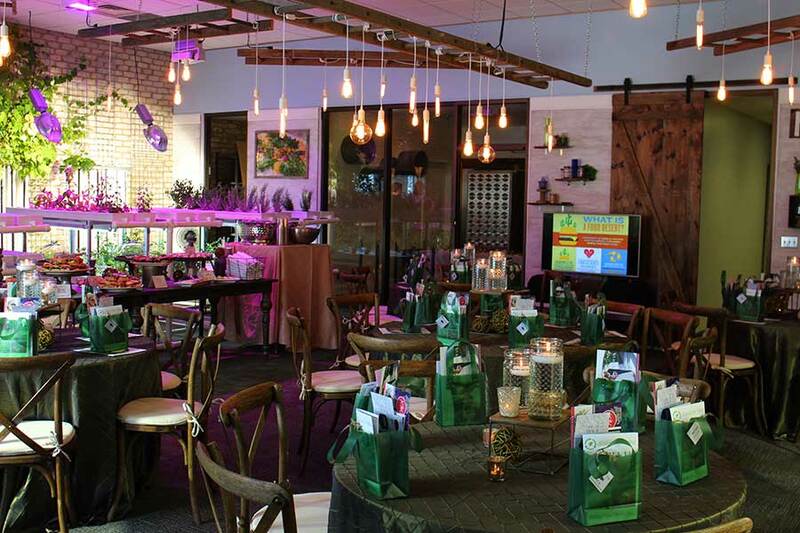 As a self-proclaimed trendsetter, you’re looking for a fresh space to serve as the scene for your holiday event. You want your guests sipping cocktails in a chic space with a mix of chandeliers and industrial accents. With a desire to stay one-step ahead of the trend, The Bond is a perfect choice for you. Its design is set to serve as a blank canvas, so that your creativity will shine through the space’s exposed brick, chandeliers, and floor to ceiling windows. Wow guests this year with your choice of a dramatic holiday party space. Check out the website for more information about The Bond and start planning your holiday event today. Get notified when we post content like this! Nature has always been important to you. As a hostess, you can’t imagine a better backdrop for your holiday party. You want your guests to feel relaxed as they indulge in delicious food, a beautiful view, and great company. Your ideal evening is spent surrounded by friends, sipping drinks together in the cool winter air. Because of this, the Vineyard & Brewery at Hershey serves as your perfect event space this year. Guests will be awestruck by the venue’s nature views and rustic charm. Check out the website for more information about The Vineyard & Brewery at Hershey and start planning your holiday event today. Another natural setting but this time the nature is on the inside! This venue houses our aquaponics system where we grow many of the items that go right into our menu. This is the perfect holiday party venue to host a small dinner or a cocktail reception. Call 717-230-1850 to reserve your date. 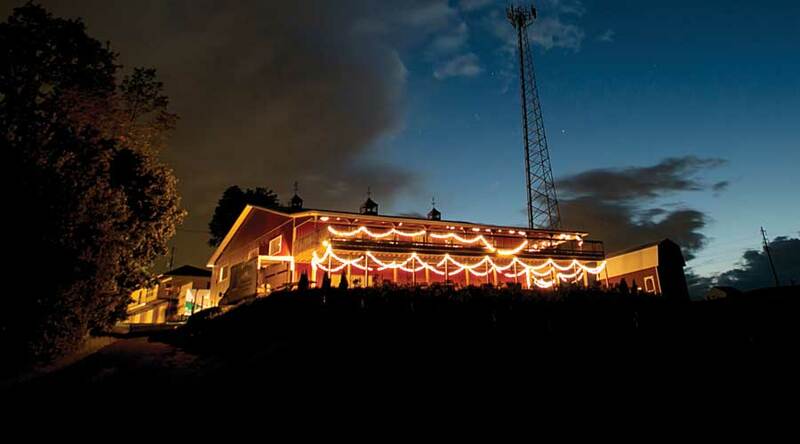 For a full listing of venues in the area to host your holiday party, browse here.